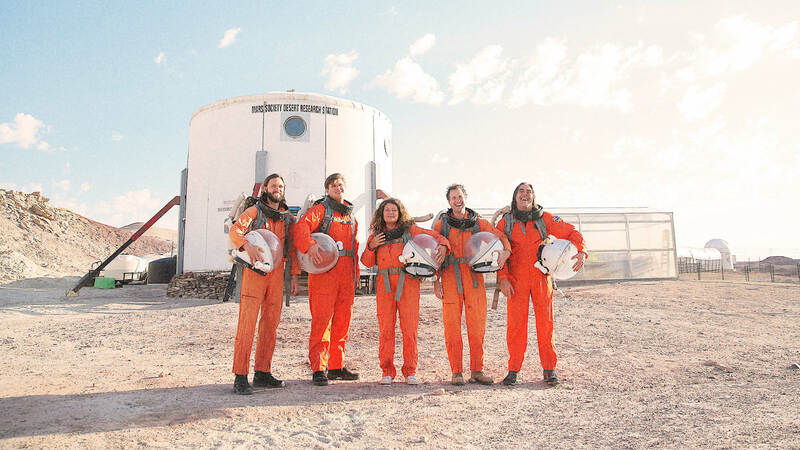 If humans ever go to Mars, the worst of our impulses will accompany us there. The Red Planet will not rid us of murder, violence, and blackmail. There will be kidnapping, extortion, and burglary. Given time, we will even see bank heists. 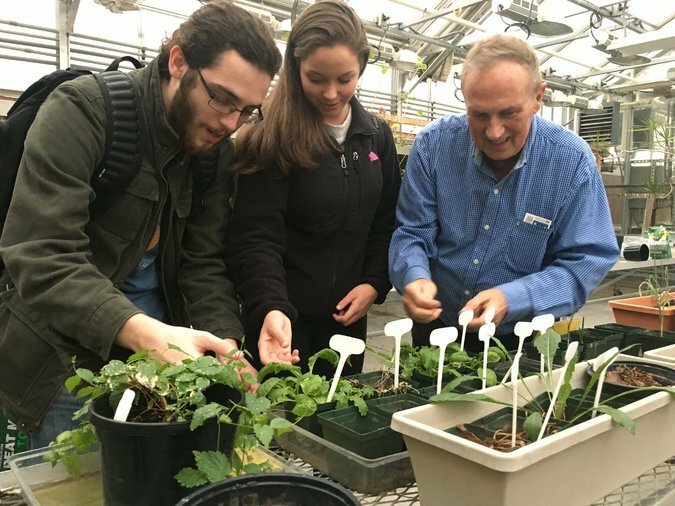 For generations, people have imagined life on the Martian surface in extraordinary detail, from how drinking water will be purified to how fresh food will be grown, but there is another question that remains unanswered: How will Mars be policed? 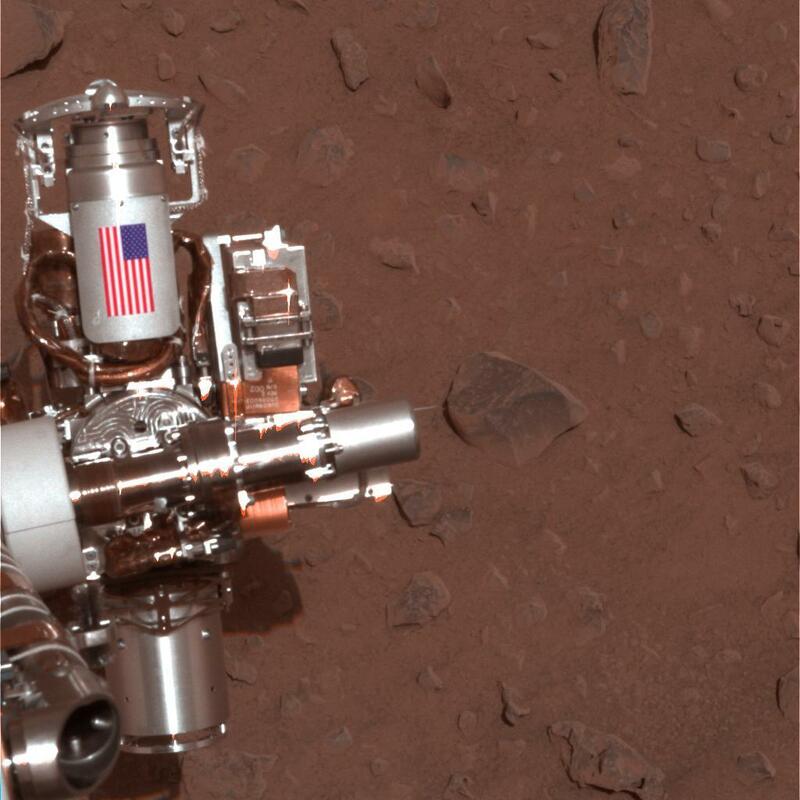 The piece of metal with the American flag on it in this image of a NASA rover on Mars is made of aluminum recovered from the site of the World Trade Center towers in the weeks after their destruction. The piece serves as a cable guard for the rock abrasion tool on NASA’s Mars Exploration Rover Spirit as well as a memorial to the victims of the September 11, 2001, attacks. An identical piece is on the twin rover, Opportunity. The rock abrasion tools were built by Honeybee Robotics in lower Manhattan, less than a mile from the site. A close approach by Mars will light up the sky all night Friday, July 27, and many parts of the world will also be able to catch a “blood moon” at the same time in a rare astronomical double-billing. Those outside the viewing zone can catch the event online through the Virtual Telescope Project. Friday’s red moon comes as part of the longest total lunar eclipse of the century. The sun, Earth and moon will line up and our planet will cast a reddish shadow onto our lunar buddy. That’s how it gets the dramatic-sounding “blood moon” nickname. Mars will also be part of the show because the Red Planet and sun will be on opposite sides of Earth, a phenomenon know as Mars opposition. Mars will be nearing its closest approach to Earth since 2003, making it look very bright in the sky. Its appearance near the blood moon after sunset will give viewers a double vision in red. The eclipse will be visible in parts of Australia, Asia, Africa, South America and Europe. Sorry, North America, you’ll need to watch online instead. A new animation helps us visualize just how massive the Mars dust storm is. This storm, which obscured the Sun and resulted in NASA’s Opportunity rover going into a deep sleep, at one point was “only” as big as North America. In the weeks following that detail, NASA continued to update the public on this storm’s size, using countries as a reference. A new image, though, shows us exactly how much of the Red Planet is covered by this storm. This NASA illustration shows how different Mars can look, depending on its distance to Earth. Stargazers are in for a treat in July as Mars makes its closest swing by Earth, making it appear brighter than it has since 2003. 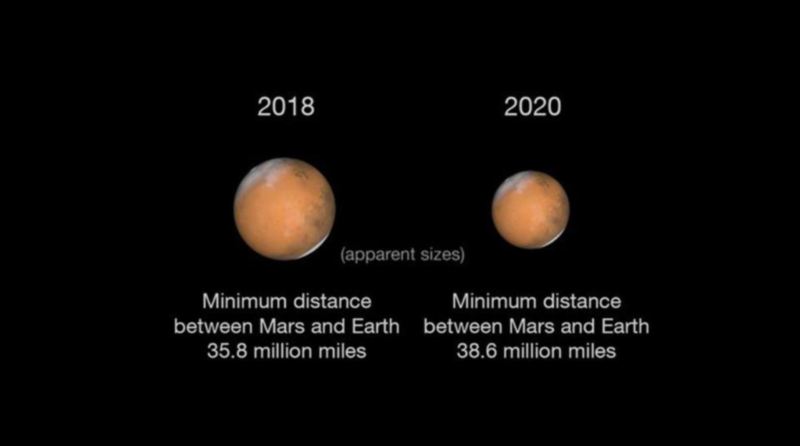 Over the course of the next several weeks, the distance between the Earth and the Red Planet will shrink as Earth passes between Mars and the sun. During the orbital fly-by, Mars will be its brightest on the morning of July 31. The next time Mars comes as close as it will this summer won’t occur again until Sept. 15, 2035.